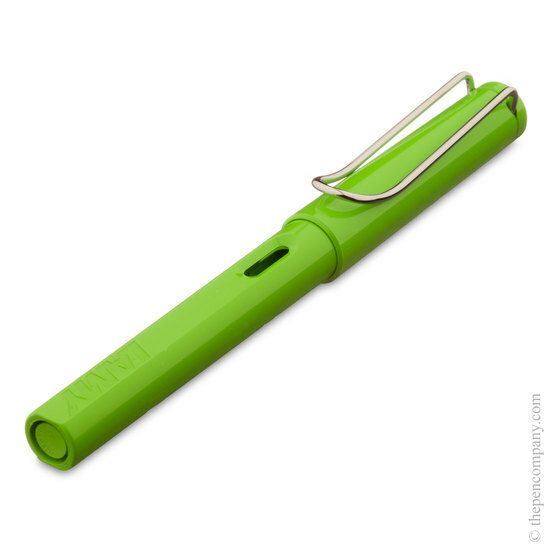 The Lamy Safari collection is a bright, modern range of pens. 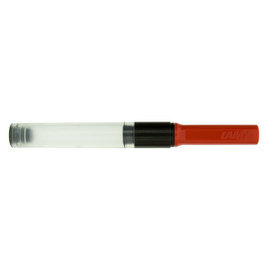 Safaris are available as fountain pens, rollerball and ball pens and as a 0.7mm mechanical pencil. The pen was purchased as a Christmas gift for a great-niece. I purchased one for myself about a year ago and have used it regularly since. I was very pleased with it and considered it a suitable pen for a young person. Real proffesional. No doubt. Items received as advertised. Very happy with the purchase. Would definitely buy again from thepencompany. 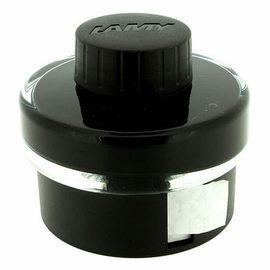 Lamy-Safari fountain pens are easy to handle and use. I have two for work. Good price too for the quality. 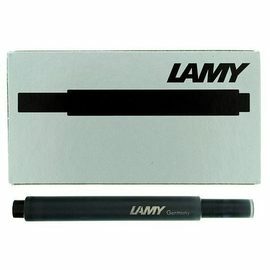 The Lamy Safari is the smoothest, best balanced, easiest to hold and without doubt the best pen I have ever written with. My quest for such a pen over many years is finally over. I had suspected that I needed to pay an awful amount of money for such quality. Indeed, I am so delighted with the pen that this particular purchase is a present for a friend (I have already given two others. Perhaps the highest praise that I can give is to say that I write with mine every day. Came quickly for international shipping (I live in the US) and well packaged! Luckily only the box was slightly crushed but the pen arrived unharmed. I ordered a left handed nib as I thought I would try again with a fountain pen, after years of disappointment with other brands. This was fantastic - it's so smooth and fluid and my movement across the page is much more relaxed. 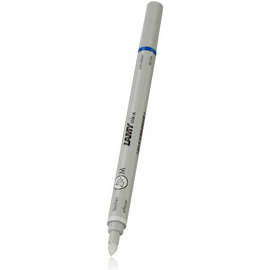 I am a dedicated pen addict and this pen is certainly one I would recommend. I plan to buy more Lamy's now I've given this a test run! Also now know what you tell relatives who like to buy me stationery presents! This pen is perfect for everyday use. It is well made, inexpensive, stylish and the nib is smooth. Certainly recommended for students and people on the go who want a quality pen but don't want to carry a £100+ pen around for fear of dropping or losing it. I preordered this pen and had a minor issue with my account. I get excellent customer service and my pen arrived quite quickly to Australia. This is a great pen!!!! I really like this pen. It is well balanced and writes beautifully evenly. It's a lovely pen for this bargain price. I'd definitey recommend it. The white colour is lovely - very 'on trend'. 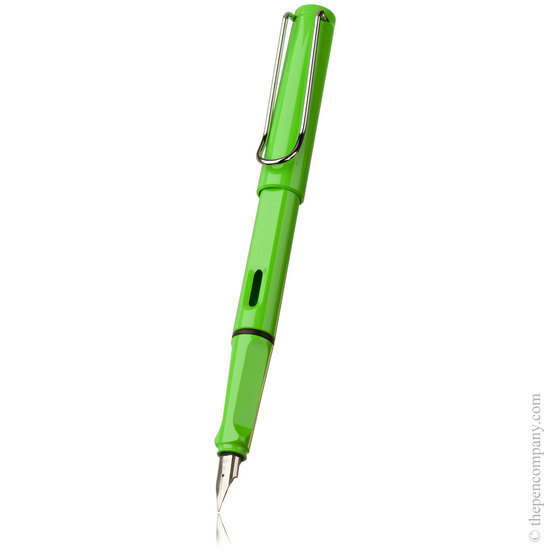 The Lamy-Safari Pen was purchased at the request of my Granddaughter, age 12. She tells me that her handwriting is better since using this colourful pen. Thank you The Pen Company.